← Spraylight at Styrian Marketplace! The Global Game Jam 2014 is taking place from 24 – 26 Jänner at 475 locations in 72 countries worldwide. For the very first time also Graz is on board. 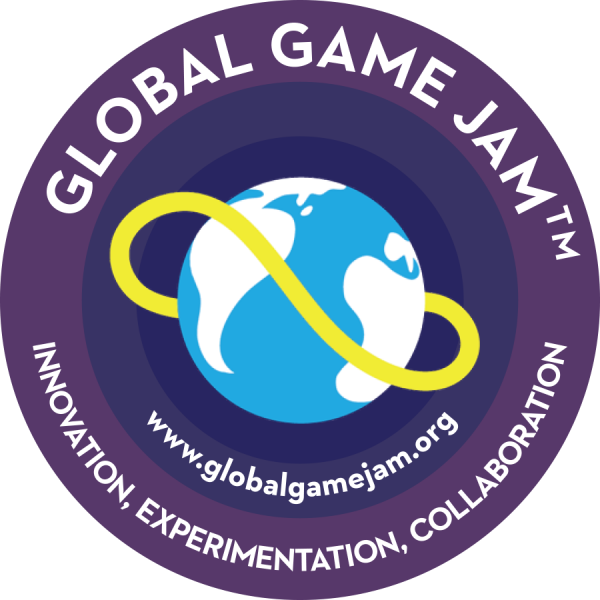 The Global Game Jam is a worldwide event that brings together individuals and teams to create games, focused on a central theme and all within 48 hours. 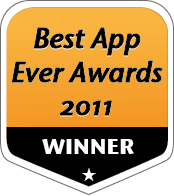 Design and build a board, card or video game in 48 hours. Network with students and professionals in Graphic Design, Art, Music and Computing.